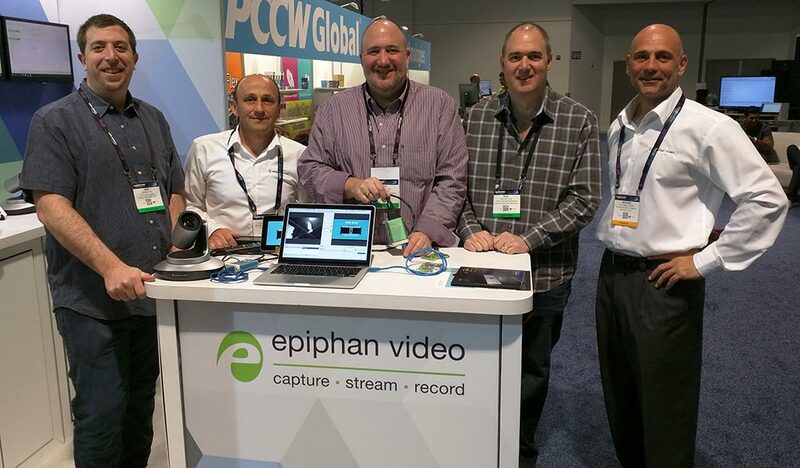 Get a look at what went on for Epiphan at NAB 2016 and learn about what else the show offered, including drones, virtual reality, 360-degree video & more. 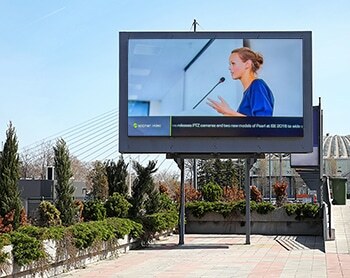 Learn about maximizing layouts for streaming and recording video, and about how you can make use of cropping and aspect ratios to find your best layout. 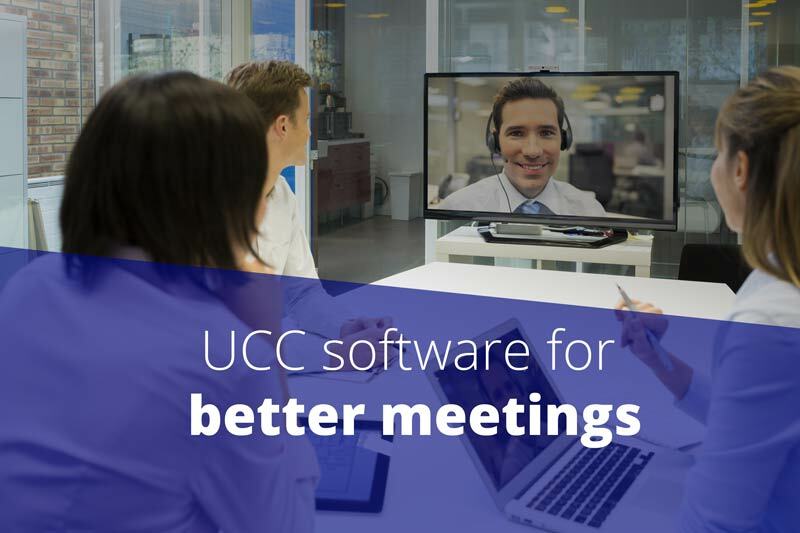 Learn how to use pro video capture devices with meeting room UCC software solutions to enhance communication and collaboration between meeting participants. 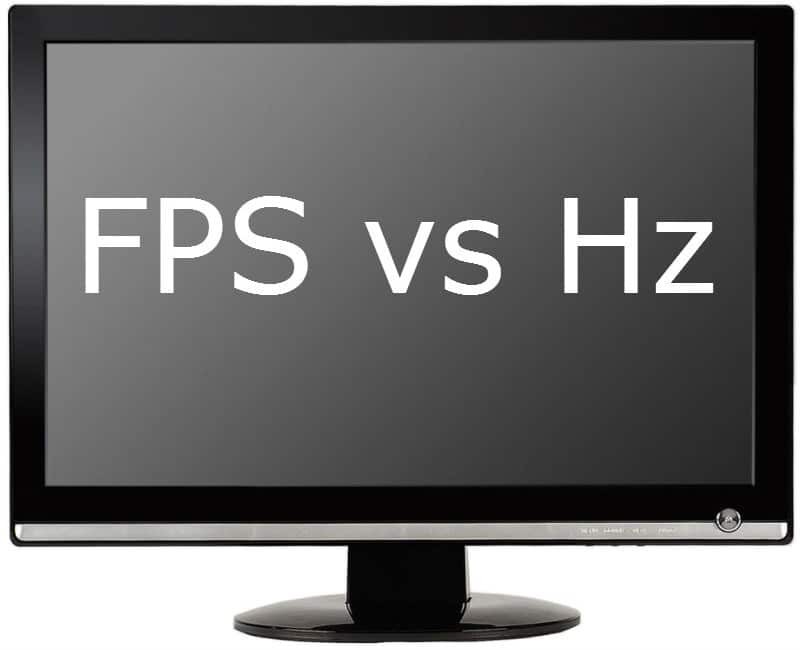 Learn about frame rate and refresh rate – the origins of the terms, how they differ, and how to select an ideal frame rate for your audience. 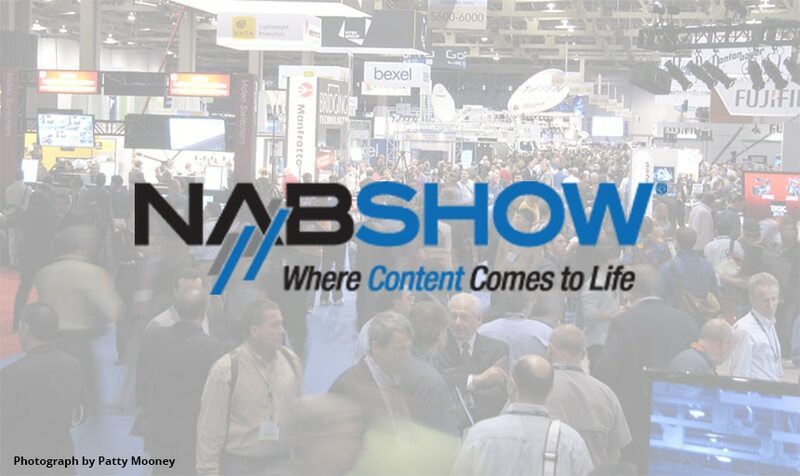 An overview of how NAB 2016 caters to an evolving broadcast audience – and how Epiphan makes a perfect fit for this show. 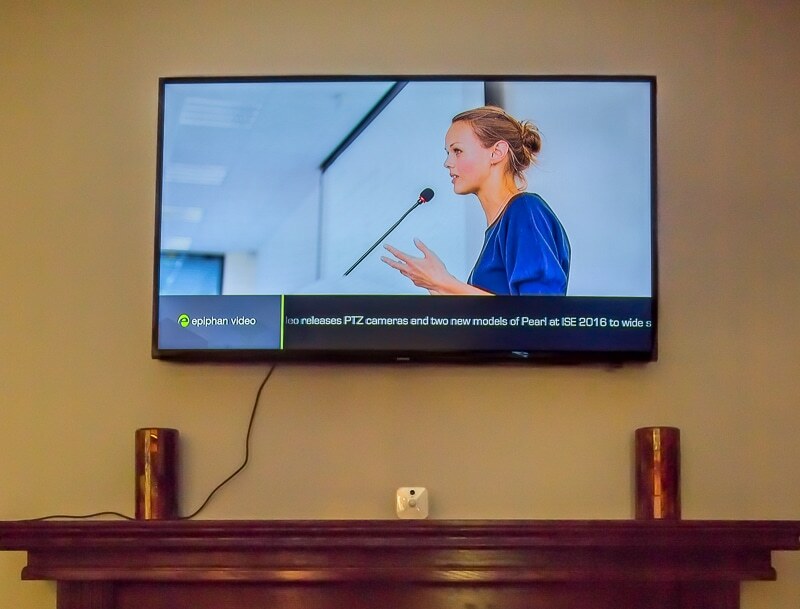 Learn how easy it is to create digital signage using smart TVs and Epiphan’s live production mixer, Pearl. 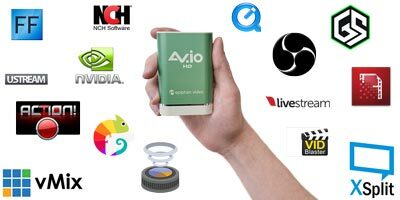 Learn about some of the best live streaming software options available today, including VMix, OBS, Wirecast—and more. 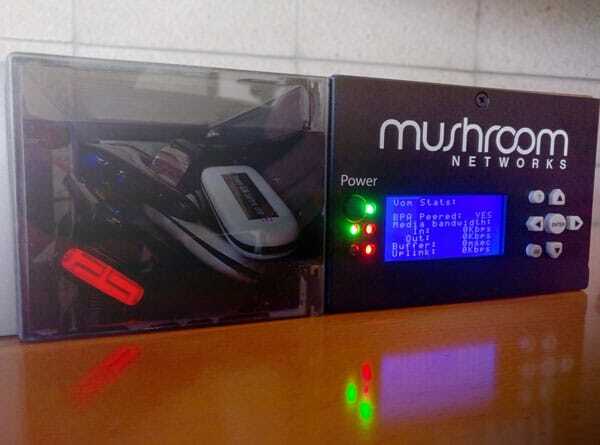 The camera our customers have been asking for has arrived. 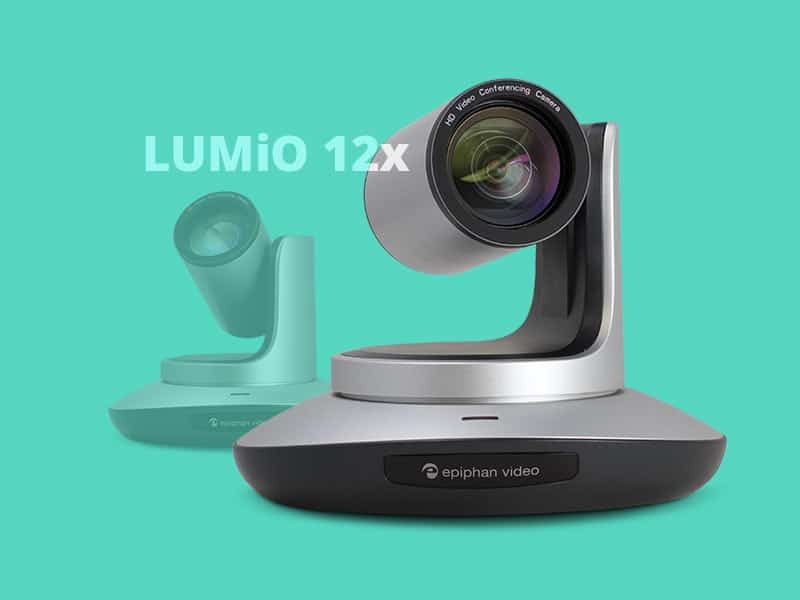 Here’s why we added LUMiO 12x to the Epiphan product family. Taking a break to enjoy local culture during our trip to Asia. 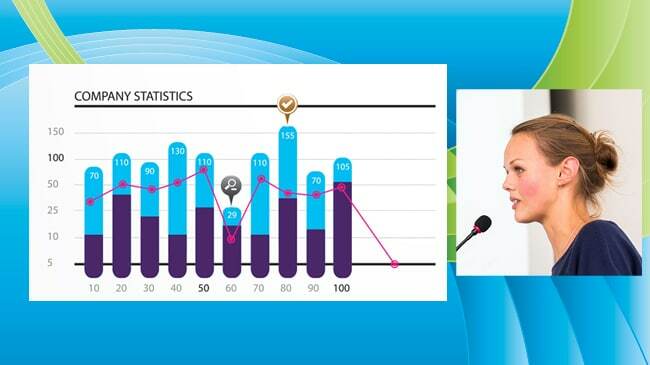 Take your live streaming to the next level with these five tips. 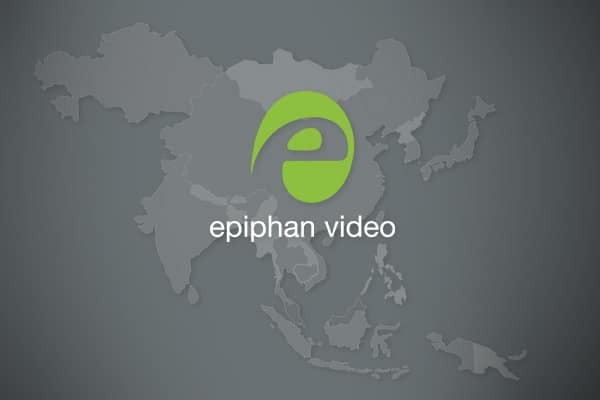 Epiphan at ISE 2016 – the world’s largest AV system integration and unified communications event. 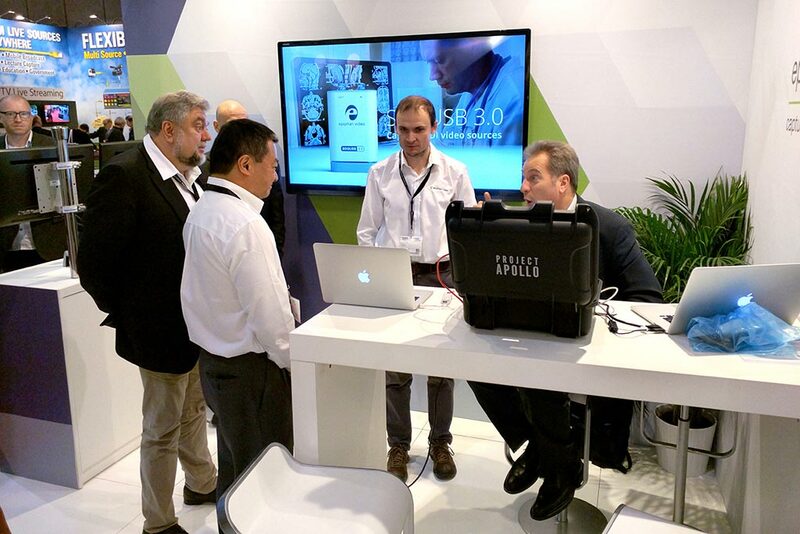 A personal account of how to enhance wireless LTE streaming using cellular bonding technology.